How high does your ladder go? Are you up on the "Social Object" experiment? Are you a builder of things? 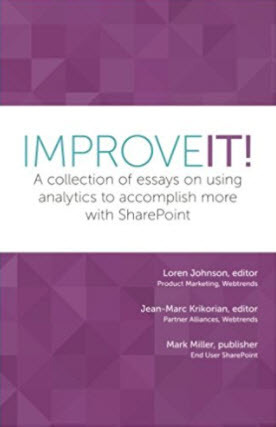 Have you read Improve IT? I wrote the FirstChapter .